Episode #63 – Is Your Problem an Obstacle or an Opportunity? You’ve got a problem. 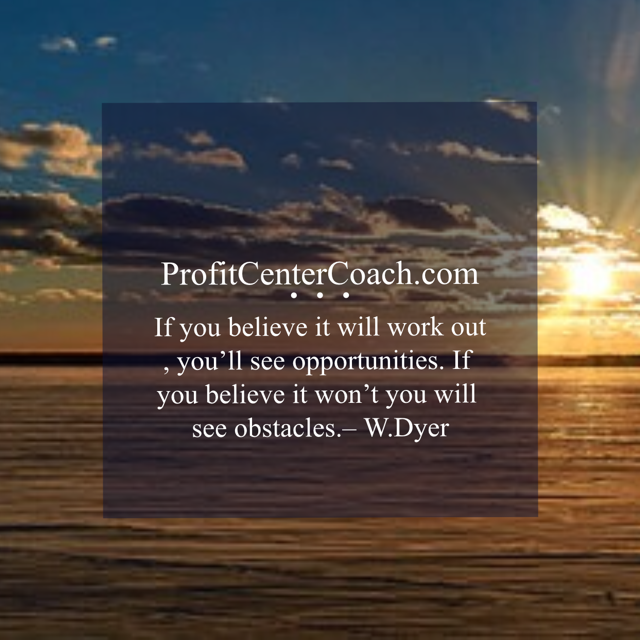 Funny thing is… you’ve got to deal with it, so you choose… is it an obstacle or an opportunity? Sure you should go back in time and do something to prevent the problem, but that’s not going to happen (this time). If you choose to look at the problem as an opportunity, you will find a solution. The solution may turn out to be a blessing. I know, hard to believe. But look back in your life and not necessarily your business life, include your personal journey. When did something not go right that had a better result. That’s what I’m talking about. The next problem that jumps up in front of you look at it as an opportunity. You just might find a new way to make money! If the product isn’t selling, repackage, move location, change the name, bundle with another product, try a different color – there are lots of ways to look at the problem. A minor problem we had at work was a giant stack of T shirts. They we rolled them and put in plastic bags so we could sell outside. We dropped the price. This combination sold them all in one weekend. When they were outside, groups bought them! So it wasn’t one person, it was five! This year we are buying a shirt specifically to sell in this manner. 1- Do you have a problem you’re working through right now… brainstorm all of the opportunities it brings! Seriously, write everything down on paper. Silly ideas can bring great solutions. Episode #62 – You Can Have It All, Just Not All At the Same Time – Develop Realistic Expectations.